Rock your online presence with DIY graphics! Get Graphic Design & Social Media Marketing tips from an expert. 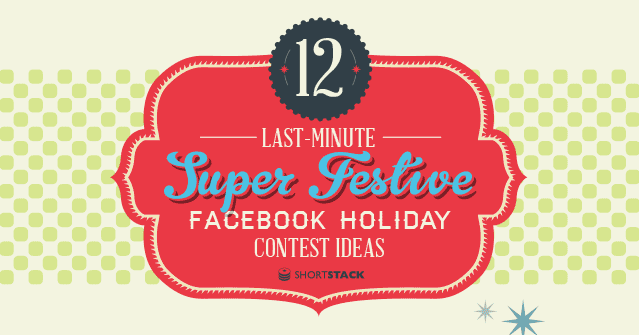 Looking for quick Facebook contest ideas for the holidays? You’re in the right place! The good folks at Short Stack have supplied 12 super-festive ideas for you – on a suitably festive infographic! 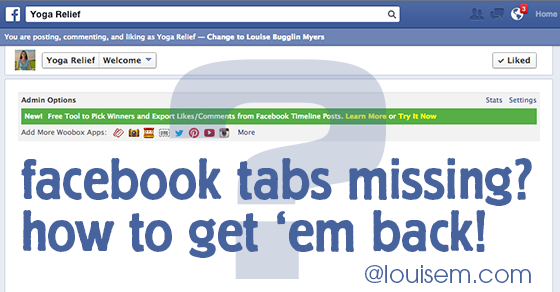 How To Rearrange Facebook Tabs to Boost Your Best! Want to rearrange Facebook Tabs? With the latest Facebook Page redesign, only 2 Tabs are linked under your Cover Photo. 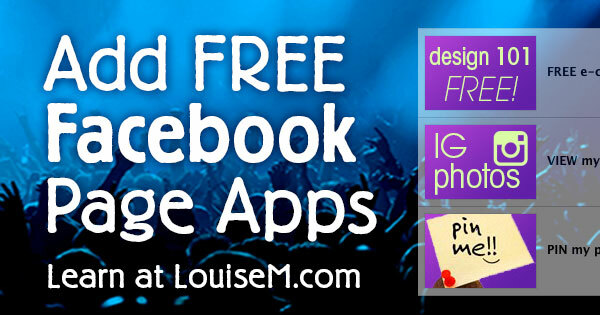 Want to add FREE Facebook apps for Pages? It’s so easy – most will take you less than 5 minutes! 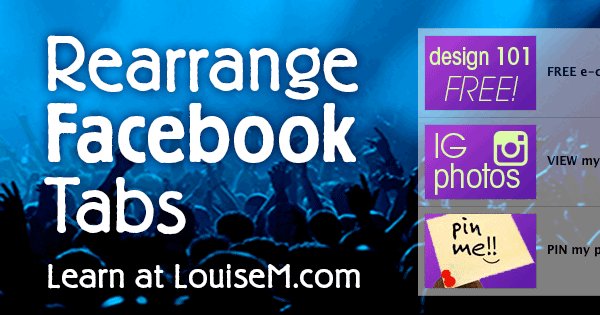 I’ve gathered all my posts on Facebook Page Apps so you can easily find them below. Checked your Facebook Page tabs lately? Many Facebook tabs have gone missing. If you’ve followed my instructions (or others) to add an iFrame tab with an embedded URL, you should check to make sure the website still appears when viewers click the thumbnail. Be sure to check in the latest version of either Firefox, IE, or Chrome. If your content is gone, here’s why, and what to do. Set up a Facebook Fan Page App to Send Fans to your Website! Have you tried the Facebook Fan Page App by Woobox? You can use it to add your website as a Fan Page tab, or send fans off Facebook to your website, blog, or Pinterest boards. I was asked if this was possible to do, and the answer is yes! Are Your Social Media Posts Enchanting Your Audience? Learn to post what they'll LOVE and SHARE. 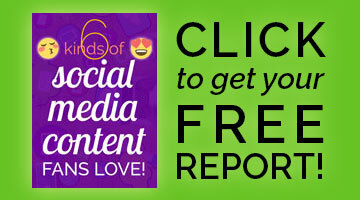 Get your FREE report, and never wonder what to post. Fill this out now to have ideas galore in minutes! No Spam. No Charge. Unsubscribe Anytime. Social Media Image Sizes: always updated! © 2019 Louise Myers Visual Social Media.